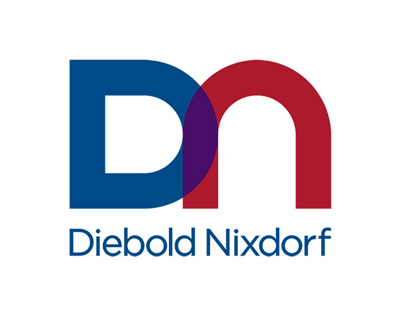 NORTH CANTON, Ohio, Nov. 13, 2018 /PRNewswire/ -- Diebold Nixdorf (NYSE: DBD), a world leader in delivering connected commerce, announced today that it will participate in the 22nd Annual Credit Suisse Technology, Media & Telecom Conference on Wednesday, Nov. 28, at the Phoenician in Scottsdale, Ariz.
During the conference, Gerrard Schmid, Diebold Nixdorf president and chief executive officer, will discuss company strategy, demand trends for financial and retail technology solutions, and the company's recent financial performance, at 11:30 a.m. MT (1:30 p.m. ET). He will also be available to meet with institutional investors. A live-audio webcast of the chat will be available here. The webcast will also be available for replay.